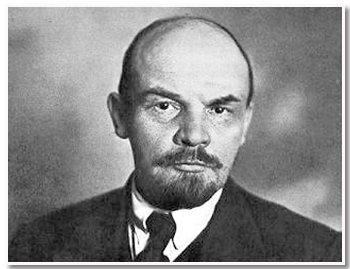 A full political biography is provided in Lenin: Life & Work by Sevin & Golikov (Novosti Press Agency, 1975) [247Kb]. Shorter biographical sketches are provided in Clara Zetkin's Recollections of Lenin (coming soon!) and Ilyich's Favourite Books [11.7Kb], a short supplement to the collection On Culture and Cultural Revolution by his wife and colleague, Nadezdha Krupskaya, offers insights into Lenin's favourite literature. First published in Pravda No.249, November 6, 1919. First Edition printed in USSR. Second Edition printed in Great Britain, Lawrence & Wishart Ltd., 1936.